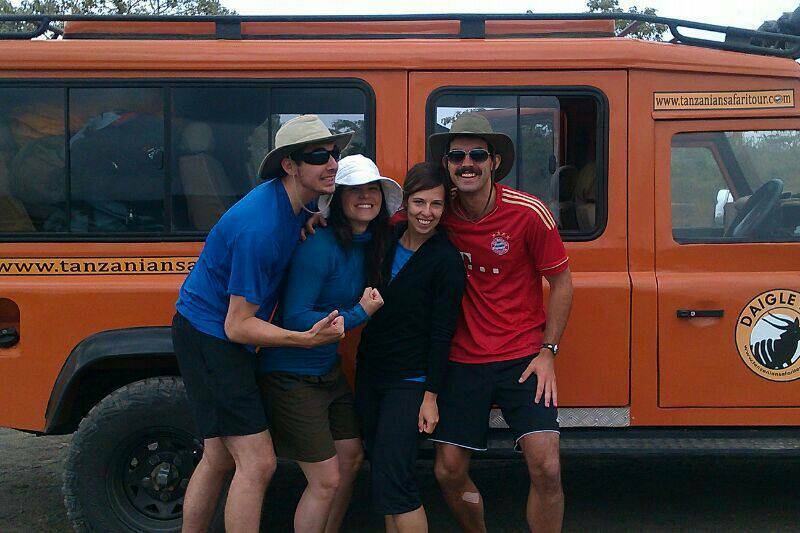 On Safari with the Tanzania Experts! 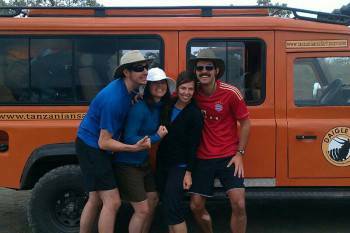 Welcome to Daigle Tours – Tanzania's finest family owned and family friendly Safari Company! Our tailor made safaris are completely customizable and cover all areas of Tanzania including Kilimanjaro and Zanzibar. We're based in Southern Tanzania which is the best place to start for spectacular Selous and Ruaha National Park, and we also cover the more famous Ngorongoro and Serengeti National Park. We'll help you choose where to go and what to see on your once in a lifetime safari vacation! No safaris offered by Daigle Tours Tanzania on SafariBookings at the moment.